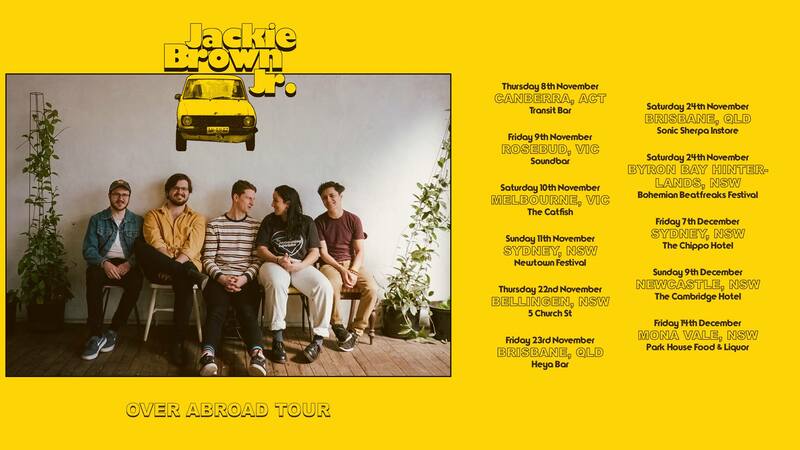 Sydney’s indie rock and soul five piece, Jackie Brown Jr, have just dropped their debut EP, ‘Over Abroad’! A play on overseas and abroad, the EP is inspired by travel, exploration and growth. In celebration of the release, the band is currently embark on an extensive east coast tour throughout November. Each invested in social justice, the band support causes for mental health, gender diversity in music, safe spaces, and the rights of indigenous groups, minorities, and the LGBTQI+ community. 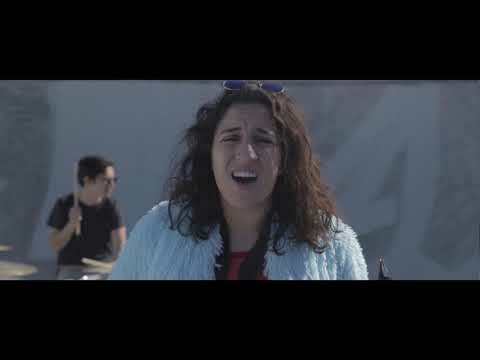 Lead singer Maddy is a cofounder of Bedrock Collective, a Sydney-based arts initiative that works to create multi-disciplinary spaces and collaborations between creatives in challenging environments, and drummer/MC Rhyan is an outspoken Aboriginal rights activist and teacher at UNSW for Indigenous students. At its core, Jackie Brown Jr’s music is unashamedly drawn from the band members’ own lives, consisting of a diverse range of tastes, genres and experiences. Hear Josh's chat with JBJ below!